Every time you think you apply some flawless makeup and go out, you face your worst nightmare after few hours of melting under the sun and falling prey to the dust-ridden outdoors. 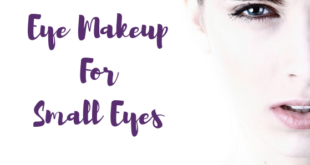 Face makeup flaking, lipstick feathering, eye shadow smudging, and all these makeup catastrophes eventually ruin your entire look. Face makeup mishaps such as irregular toning, foundation caking, patchy concealing and open pores should never be disregarded. One best way to combat these issues is by owning makeup primers for the face which serve as perfect bases for your makeup. Why do you need a face primer? Heard of primers for the wall? The application and use are pretty much the same. Just like priming the wall before painting, we use primer on the face to get a smooth finish. Primers, when applied before beginning your makeup routine, gives your skin an even look, making your skin look poreless and oil-free. The primer’s unique formula comprises of grape seed extract and green tea extract and it helps your skin to look supple and healthy. For a matte-finish look, try primers for the face. But the trick lies in the choice of face primers that goes with your skin type. Primers are essentially used to replace moisturizers before you apply foundation. 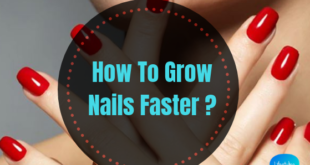 But primers are much more effective and efficient than moisturizers, as they not only help you make makeup application easier but also helps it stay on your face longer, giving your skin an even tone and matte finish. Primers almost act as an extra layer that stays right in between your skin and makeup, thereby preventing your foundation and powder absorbing oil from the skin. In addition to this, the primers also refresh and soften your skin even after hours of makeup application. Picking the primer that goes in tune with your skin tone is a rule of thumb when it comes to primers. Users with oily skin can find their respite in Primers as they mattify the skin by preventing excess oil secretion and extends the life of your foundation. Users with dry and normal skin can achieve a dewy and radiant look by using primers which prevent foundation and concealer from flaking and feathering. Users with oily skin and open pores should go for Pore Minimizers and Mattifying Primers. To ensure the longevity of makeup, choose Smoothing or Perfecting Primers and to give your skin some glow, make sure you pick Illuminating primers. If you are specifically looking for primers that cater to red or yellow overtones on skin, browse through Correcting Primers for better results. To benefit from primers completely, understand your skin type and choose primers accordingly. How to apply Face Primer? STEP 1: Begin with cleansing you face. 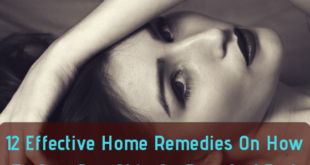 Gently remove the impurities that get settled in the face. STEP 2: Pump out a pea-sized amount of primer. STEP 3: Gently dab the primer to the centre of your face. Use circular movements to spread the primer gently on the face. Use your finger to spread the primer over your face gently. STEP 4: Allow the primer to sink in your face for a couple of minutes and then proceed to your makeup routine by applying foundation. With primer, a smooth canvas is ready to facilitate your makeup application. 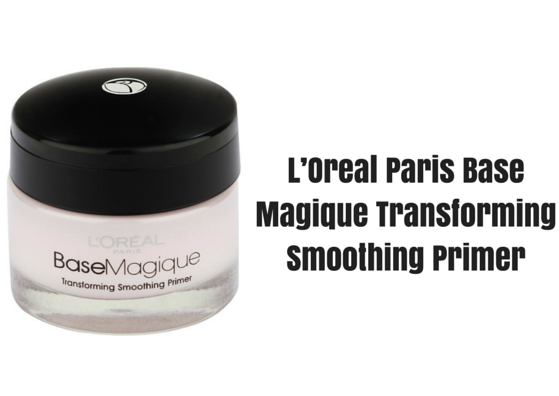 L’Oreal Paris Base Magique Transforming Smoothing Primer, a silicon-based creamy textured primer’s basic function is to blur the open pores, to conceal the wrinkles and to turn your skin into a perfect canvas to apply makeup that stays longer. This primer is exclusively designed with silicones to keep oil from ruining your makeup. This primer also hydrates and refreshes your skin. The cream also comes in an attractive rose-colored smooth texture, which is non-waxy and non-greasy, assists you to apply makeup smoothly to get a velvet soft semi-matte appearance. This incredible cost-friendly primer works wonders on oily skin by covering the open pores and giving a satin-finish look making the makeup application process smooth, easy and long lasting. Keeping oil at bay after hours of makeup is a real task and this primer helps you in achieving an oil-free look. 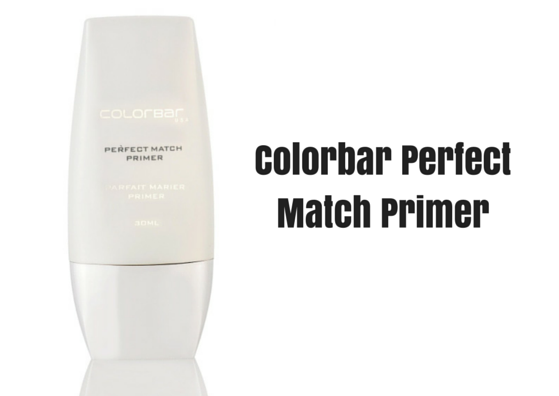 Colorbar Perfect Match Primer also mattifies and blurs wrinkles and spots. Silicon-based formula maintains an even texture and the primer also helps in giving the face a refreshed look. This light-weight primer has a soft and creamy texture that blends gently onto the skin, covering the blemishes and pores. Most of all, it combats oil secretion for about 7-8 hours after application. 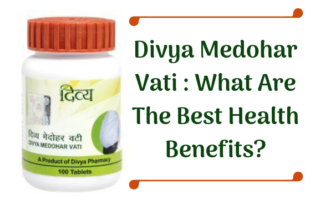 It acts as a sheen and velvety layer on top of the skin without any irritation or side effects. It comes in a handy and sturdy glass bottle packaging, and thereby it can accompany you when you are touring. As the name rightly suggests, the dewy sheen that the primer adds on your face gives you some of the best photographs. 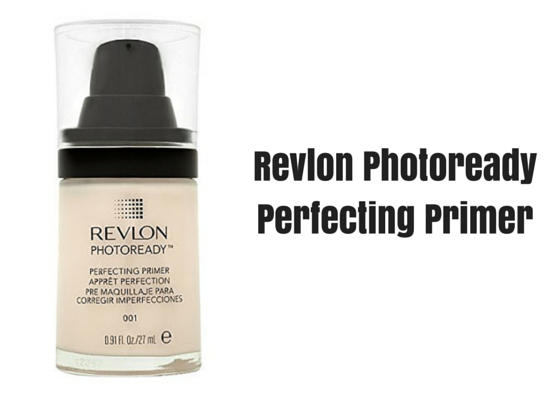 When you plan to take no makeup selfies and still want to look good, go for Revlon Photoready Perfecting Primer, as it gives your face a subtle attractive glowing look with or without foundation or compact powder on it. This lotion-based green translucent primer manages to effectively cover up pores, dark spots and other blemishes. This primer is suitable for all skin types, from oily to combination skin. In addition to that, the primer also neutralizes redness and other skin discolorations to help you in the makeup application process. 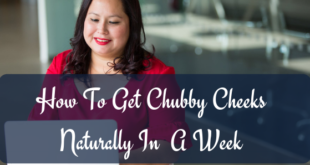 This formula moisturizes, cleanses and balances your skin by not making it too oily or greasy. 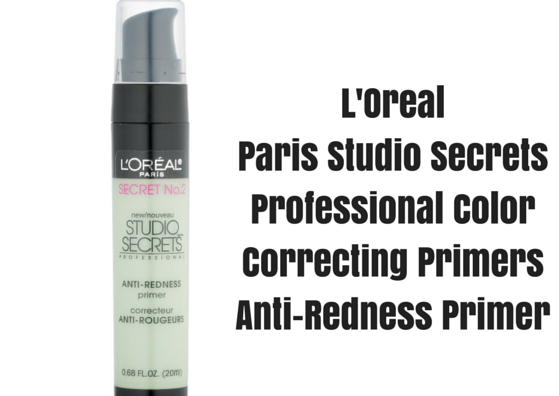 L’Oreal Paris Studio Secrets Professional Color Correcting Primers-Anti-Redness Primer’s liquid consistency makes it highly preferable as it glides smoothly on the skin eradicating unevenness to dab foundation on top of the primer coating. This primer comprises of natural oils such as rosehip oil and sesame oil. These oils serve as a rich source of enrichment for users with dry skin by helping their skin attain firmness. Vitamin C and Aloe Vera extracts assist in nourishing, hydrating and refreshing the skin. 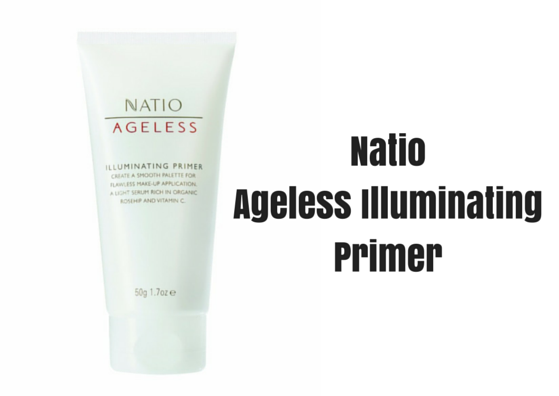 The major purpose of Natio Ageless Illuminating Primer is to make sure that the makeup stays without fragmenting or flaking after hours of application. This primer also makes visible lines, spots, and other skin irregularities to diminish, by adding finesse to the face. This product is lotion-based and it comes in a tube. Shea butter in this primer gives you a smooth layer, which makes foundation and concealer to glide easily onto the face, giving it a complete and blemish-free look. Dry skinned beauties can buy this primer right away, as it constantly moisturizes your skin and therefore the makeup stays fresh all day long. This lightweight lotion based primer works on all skin types. 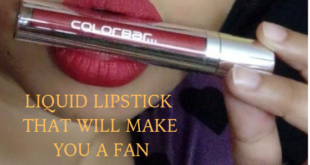 Its creamy smooth texture glides on the face like butter. It works well under both liquid and powder foundation. 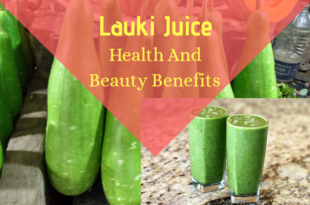 It also hydrates the skin leaving it refreshing beneath all the makeup. It comes in a tube which is handy. 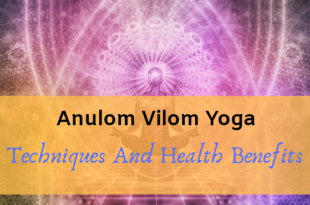 It has moisturizing potential and also adds a dewy radiance to your skin. The primer also functions effectively on acne-prone skin. However, this primer does not minimize pore to a great extent. 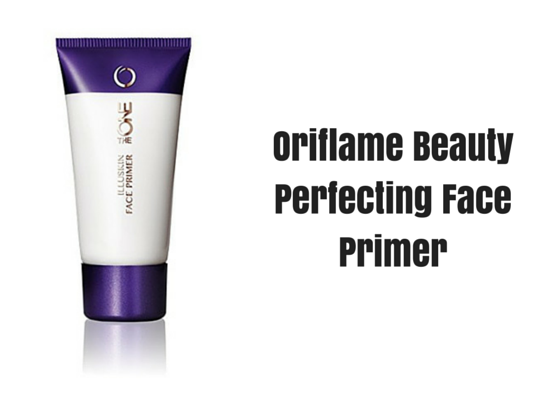 Beginners can start off with a budget-friendly Oriflame Beauty Face Primer. This primer can benefit dry and normal skin users greatly. NYX Studio offers you a light weighted non-heavy gel based Primer formula that is easily absorbed on the surface of the skin. On applying this super smooth primer, your skin attains a satin-like texture which blends with foundation most gently. This primer works best on oily skin, as it reduces oil secretion and ensures the longevity of makeup even after six to seven hours of makeup application. Refreshing lavender fragrance also helps in reducing pores and enhancing the yellow overtones on the skin. Silicone formula prevents break out and also adds a glow to dull skin. The primer comes in a nozzle pattern container which is handy and hygienic. 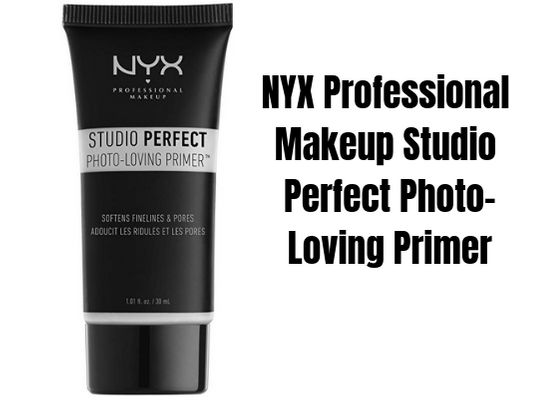 NYX Professional Makeup Studio Perfect Photo-Loving Primer is also available in two other shades- Lavender and Green that eliminates pores and redness respectively. This primer treats your oily T-Zone with its creamy consistency effectively blotting away excess oil. Though this silicon-based formula is shimmery, it is not very evident on the face on application. One pump of this creamy lotion can create a lasting effect on your face. The primer sinks in well after few minutes of application, creating a perfect creamy layer for the foundation to rest upon it in an even manner. 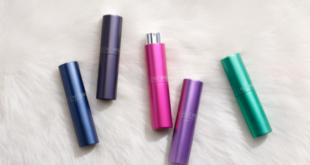 There are no breakouts, no fragrance and it also comes in a hygienic, travel-friendly pump. 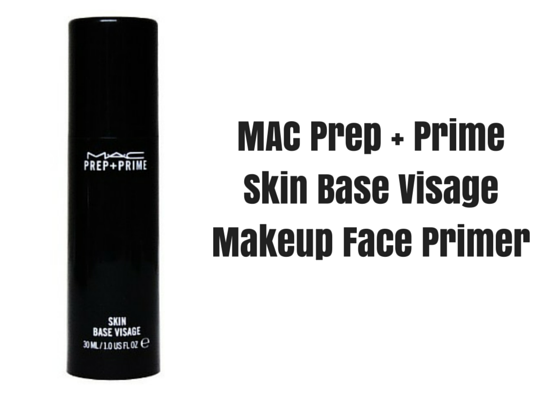 However, Mac Prep + Prime Skin Base Visage Primer cannot be used as the pore-covering or mattifying agent. Lack of SPF compels you to add sunscreen as part of your makeup routine. 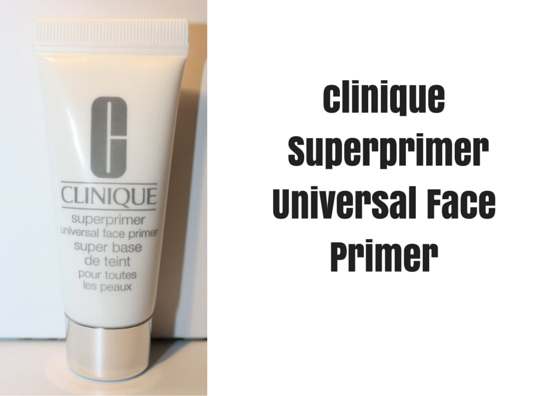 Non-sticky, non-greasy, light weighted translucent Clinique Superprimer Universal Face Primer is quite different from other primers available in the market because of its consistency. This water-based primer is suitable for all skin types thereby eliminating stickiness on the face. 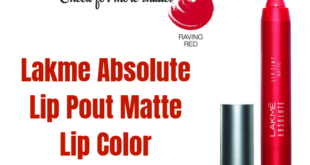 This primer’s unique formula provides a matte finish and also moisturizes the face creating a smooth even film like a canvas to apply makeup. On days you wish to flaunt minimal makeup, you could just dab a little bit of Clinique Primer and leave it alone. It is allergy tested and fragrance-free. The primer also comprises of antioxidants which are good for skin. Since this primer does not form a complete creamy layer as a base, the foundation does not glide easily and therefore does not help in retaining the longevity of makeup like other primers do. Do you want to blur your imperfections flawlessly? 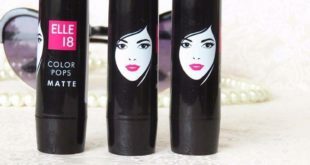 You must try the Lakme Absolute Blur Perfect Makeup Primer. The pink tinge of the primer is pretty, and it adds a pinkish glow to your skin as well. The texture is smooth, it spreads easily, gets absorbed into the skin with less effort. For dry skinned beauties, it goes without saying that you will need to moisturise your skin first to prevent caking of the makeup you will be building over this. 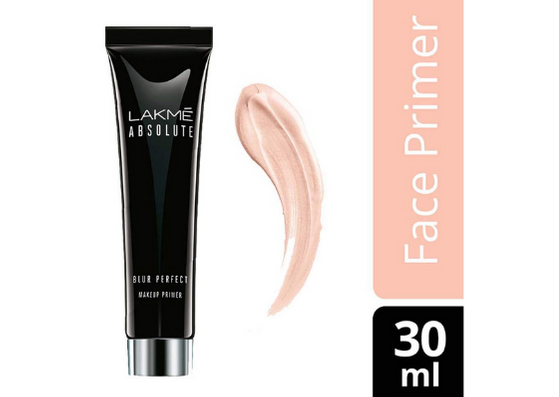 The cost of Lakme primer is affordable, and for the job it does, it doesn’t hurt to say worth every penny spent. 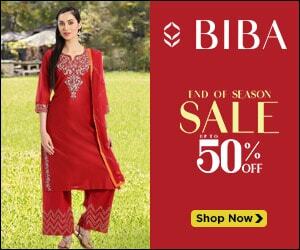 Does blur imperfections to an extent! This non-comedogenic instant pore eraser comes with a transparent gel formula that blurs the pores. Though this product does not claim to increase the staying time of makeup or foundation, this silicon-based, non-fragrant primer reduces pores. 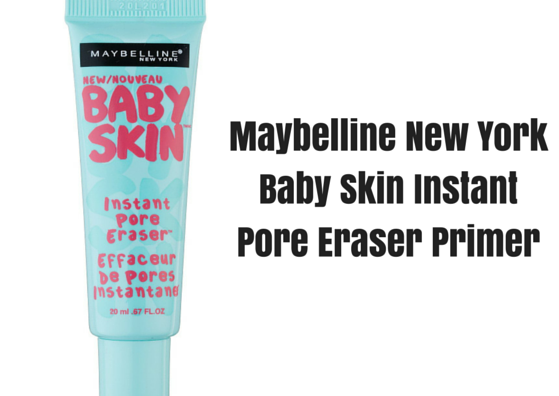 Maybelline New York Baby Skin Instant Pore Eraser Primer comes in a light blue plastic tube with a basic gel-based consistency. On one coating, this primer blurs all skin imperfections. This light weighted primer creates a smooth base for makeup without any irritation or allergy. Saying yes to Primers can resolve most of our makeup problems. Applying primer before makeup helps to seal pores, softens skin and gives an extraordinary finesse to the skin which we try to achieve every single time we put on some makeup on our face. 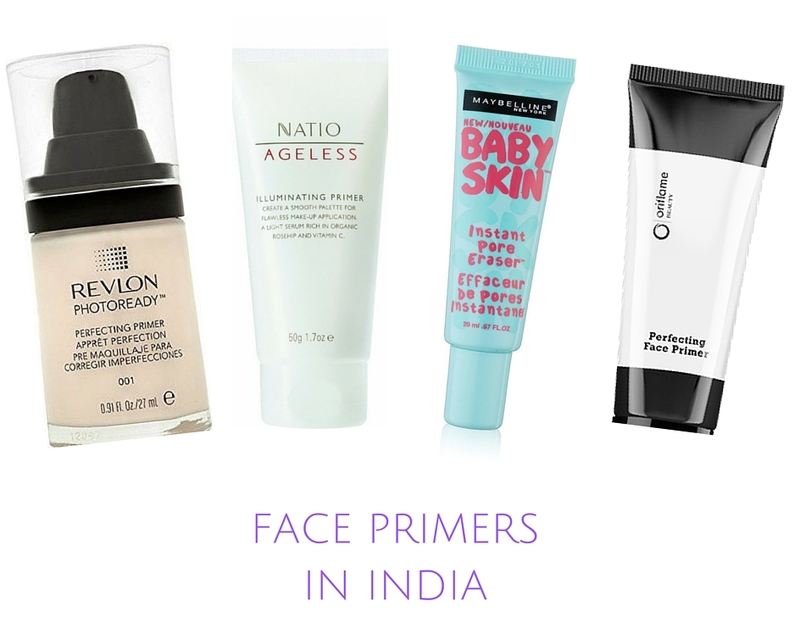 Primers are really hot these days and some of the Best Face Primers for Oily, Dry, and Combination Skin are available in the Indian market as well. With these lifesavers, you could flaunt high-end makeup styles everyday and bask under the sun without worrying about foundation caking and concealer creasing on your face. Shirley is a post graduate literature student who gets submerged in crime and horror tales most often. She prefers to stay indoors and delve into her books. 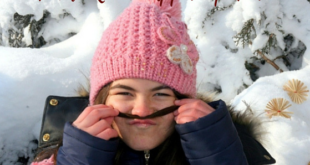 She loves to read, eat, take pictures, talk and laugh until her jaw hurts. 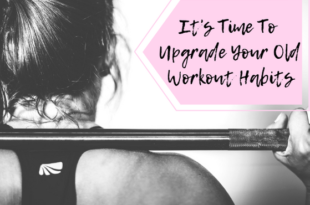 Her sudden love for cosmetics and physical well-being has triggered her to explore the various facets of living a fit and trendy life.